Hey everyone! 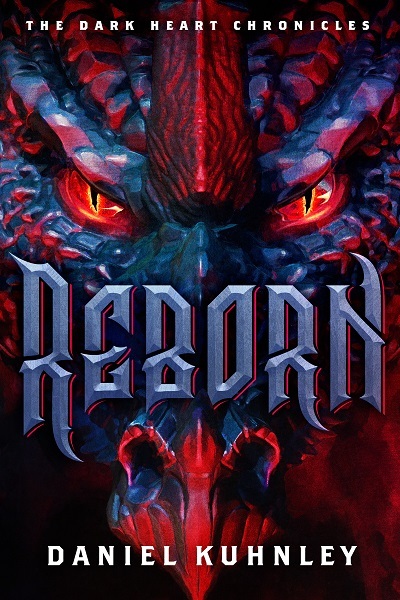 Today is cover reveal day for Reborn, book 2 in The Dark Heart Chronicles. Kirk DouPonce of DogEared Design outdid himself this time on the cover. If you’re a subscriber of my newsletter you got to see the cover a few weeks ago. If you’re not, subscribe now! You’ll get access to exclusive content and information about upcoming releases before anyone else.